For 35 Years Williamsburg Homes has been Maryland’s Award Winning Builder. 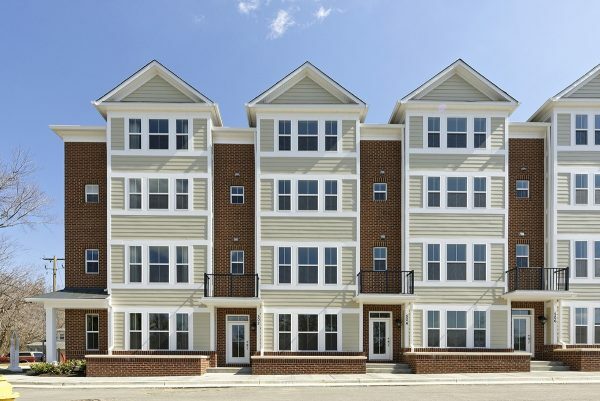 Our lasting value is demonstrated in sought-after new homes and communities throughout Maryland. A Williamsburg home is a luxurious, high-performance home with fantastic curb appeal. From desirable locations in the Baltimore and Washington DC Metro area to award-winning architecture and spectacular interior details, each Williamsburg home and community is a masterpiece suited to a variety of lifestyles—from elegant townhomes to grand single-family homes and estate residences on multi-acre homesites.